Hello there, I’m Sarah. I’m a film wedding photographer based in Richmond, Virginia. I delight in sincere photos and I deeply believe in the beauty and lasting quality of film. I am honored to be included in Style Me Pretty's elite set of recommended artists, and my images have been featured in Southern Living Magazine as well as Maine Magazine. 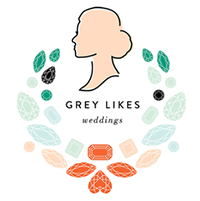 You can also find my work on several major blogs including Southern Weddings, Elizabeth Anne Designs, Ruffled, Style me Pretty, Every Last Detail, Carats & Cake, Grey Likes Weddings, Love and Lavender, The Lovely Find, Little Bellows, and Mountainside Bride. When I'm not behind the lens, you can find me hiking with our pup, enjoying a perfect cup of coffee, sewing, gardening, doing reno projects about our mid-century home, or building things out of wood. To keep up with all that is new at Sarah Der Photography, please do follow along on Facebook or Instagram. 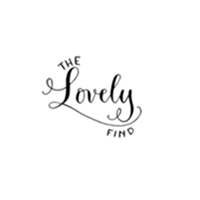 Sarah Der is a Richmond, Virginia based wedding photographer specializing in film wedding photography. She shoots mainly in The South including weddings in Virginia, North Carolina, and DC. Profile picture courtesy of Ash Imagery.